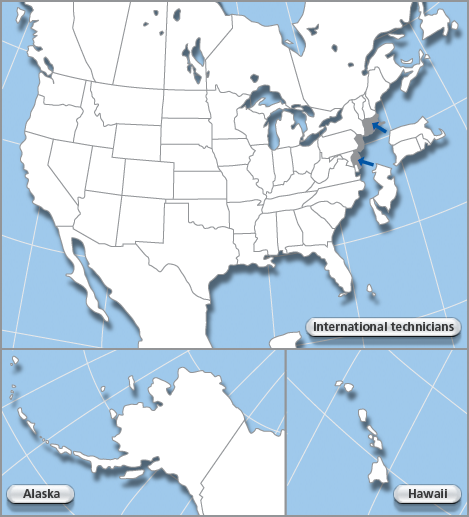 Find a Certified Concrete Surface Repair Technician - International Concrete Repair Institute, Inc.
Click on your location below to find a Certified Concrete Surface Repair Technician (CSRT) near you. Following is our current list of Certified Concrete Surface Repair Technicians. Please note that this is a new certification initiated in 2016 - not all locations will have certified technicians.